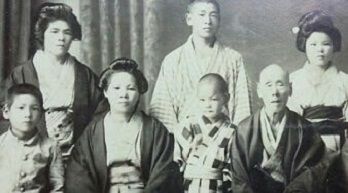 Osaka, Hiroshima, Kumamoto, & more! The Perfect Summer Getaway for 2019! 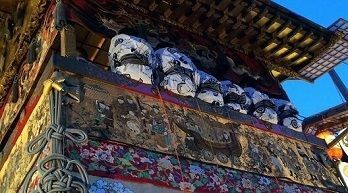 All of our Fully Escorted Japan Tours include Hotels, Most Meals, Admission Fees, Ground Transportation, Airport Transfers, All Activities, Gratuities, Taxes, and are led by licensed professional tour guide. 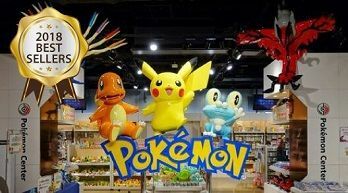 Your Next Vacation - Japan Deluxe Tours - Most valuable Japan tours on the market. Whether it's 10 days in Japan or a Hiroshima Tour, we've covered everything, which is why you can pack and leave the rest to us. 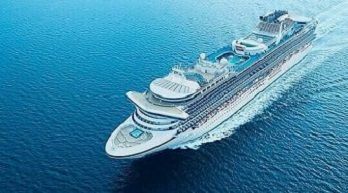 With over 30 years experience as Japan tour operators, we have experience handling group vacation tours, tours for seniors, and custom group travel for all ages. 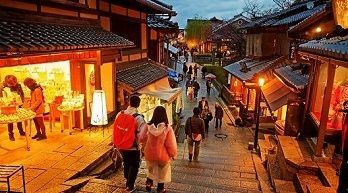 Perfect for family vacations or solo-travel, Japan Deluxe Tours offers the best Japan Vacations & Luxury Tours to anyone who wishes to visit this stunningly diverse country. We're here to help you find the perfect Japan tour package! 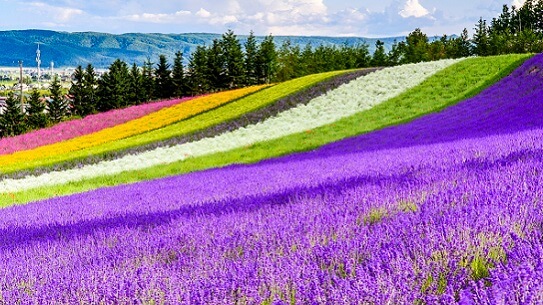 Explore the Northern island of Hokkaido during an exciting adventure through the highlights of Sapporo, Otaru, and more! 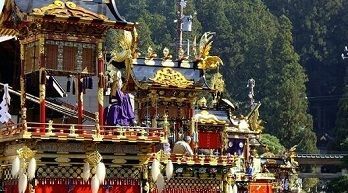 Japan is filled with nature, festivals, and Mt. Fuji. 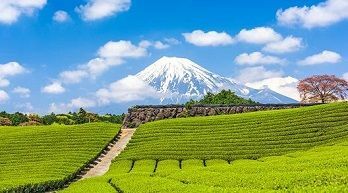 During our Fuji Shibazakura Flower Festival Japan Tour, enjoy one Mt. Fuji's most beautiful festival while Cherry Blossoms fill the skies. 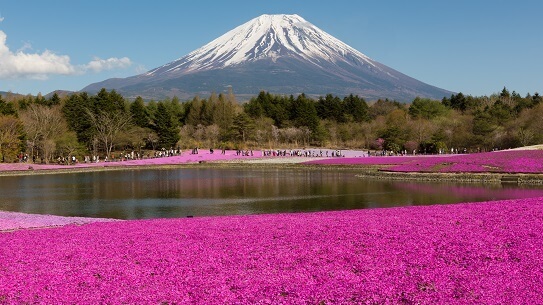 Travel between Tokyo & Hakone, with a day spent at the Shibazakura Festival where pink and purple nature cover the lands. Travel Japan during the most beautiful season. Was $2,998 Now $2,898 | Apr. 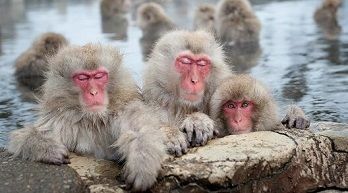 & Oct.
Was $2,398 Now $2,158 | May-Dec.
Winter Holiday Package with Snow Monkey! 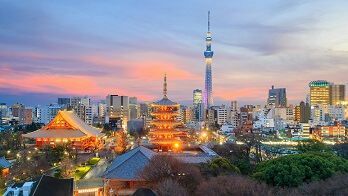 Was $2,498 Now $2,158 | Dec. - Jan.
Our Private & Custom Japan Tour packages feature all the perks of a small group tour of Japan, exclusively for you. Enjoy scenic Japanese flower gardens, visit Samurai museums, join Japanese festivals, or hike through the Mt. 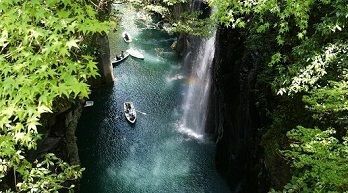 Fuji five lakes to see native Japanese wildlife. Take on Tokyo Disneyland & Osaka's Universal Studios Japan on a theme-park tour, or maybe go zen with an overnight stay at a Japanese temple? 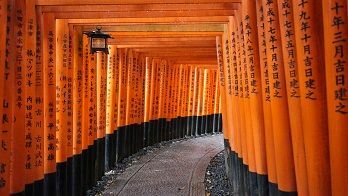 Flexible vacation packages designed to suit your interests, select your favorite tour itinerary, pick the dates, and add additional Japan excursions for a custom, luxury Japan trip as unique as you. Explore Tokyo, Kyoto, Osaka, and Hiroshima during our 8 Day Private Japan Tour. 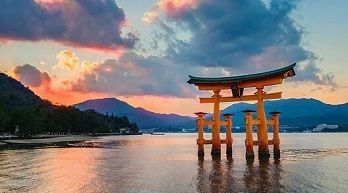 Enjoy UNESCO locations like Nara Deer Park, the floating gates of Miyajima, and all Japan has to see. 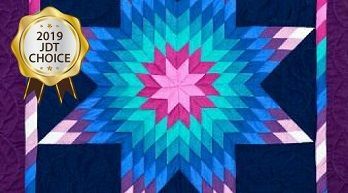 Customize your Japan Luxury Tour with a Japanese Ancestry Hiroshima Tour, Tokyo Disneyland, Universal Studios Japan, or more on this epic 8 Day Luxury Tour! Spend your next vacation during Japan's most beautiful season, often considered the best time to go to Japan! 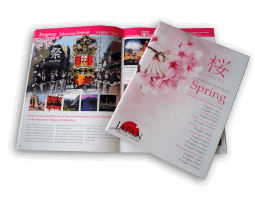 Join us on a Cherry Blossom Tour, Takayama Japan Festival Tours, Sakura Flower Nikkei Ancestry Tours, or any of our Spring vacation packages to enjoy Japan's gorgeous cherry blossoms! Tour through the best sights in Tokyo, Kyoto, Nara, Hiroshima, Osaka, & Southern Japan while fresh Sakura fills the air. Take plenty of photos of your Japanese Cherry Blossom vacation and upload them instantly with complimentary Wi-Fi on your tour bus & at most hotels. 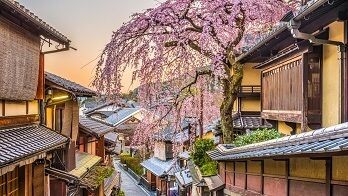 Travel in style, join a Japanese green tea ceremony, ride a bullet train, bathe in a hot-spring, and enjoy Cherry Blossom flowers. 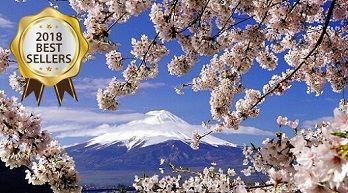 Vacation with our small group tours during Japan's peak season while sakura flowers bloom in the background of Mt. Fuji, Kyoto's Golden Pavilion, Itsukushima Shrine, UNESCO World Heritage Sites, & more during our Spring Cherry Blossom Festival Japan Tours! View the 2019 Japan Cherry Blossom Forecast!